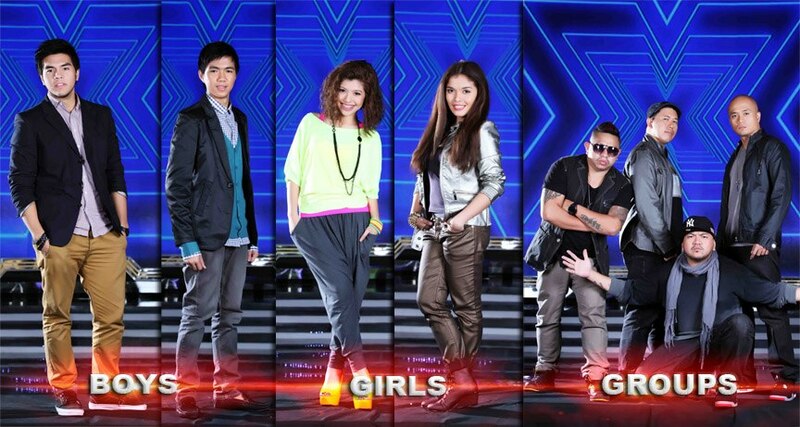 Home / Television / X Factor Philippines Elimination / X Factor Philippines Elimination: Top 4 Unveiled! X Factor Philippines Elimination: Top 4 Unveiled! It’s the X Factor Philippines elimination again! Tonight, the top 4 contestants are unveiled! But as always, it’s the votes which will determine who remains in the competition. But before the announcement of the final four, all five remaining contestants were first presented together with their judge/mentors. Gary V. has only one act left, “Daddy’s Home” but there are four of them in the band. Charice has two acts remaining, Allen and KZ. 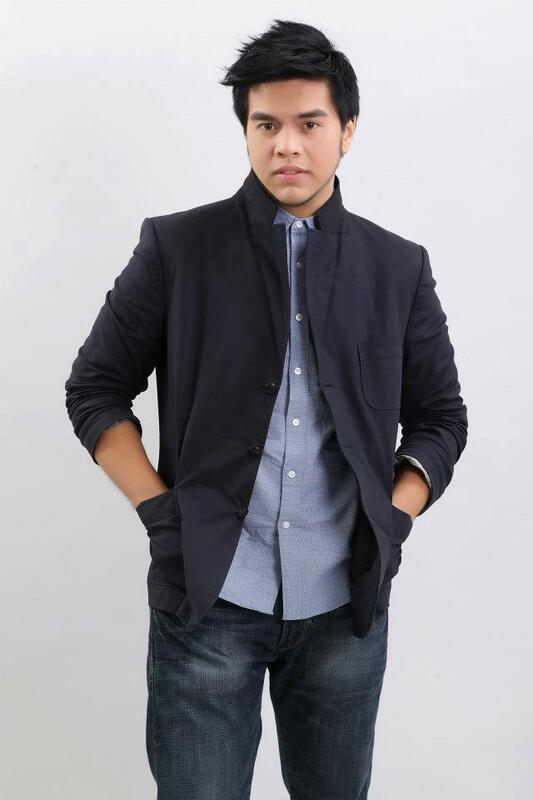 Martin Nievera also two singers remaining, Gab and Jeric after Kedebon was eliminated last week. Ms. Pilita has no more acts left since Joan Da was sent home two weeks ago. After the presentation, Khalil Ramos and Daniel Padilla performed. Afterwards, the voting lines were closed. The names of the acts that are safe for next week were later on unveiled after the break. That makes Daddy’s Home and Jeric on the bottom two tonight. The former sang “Against all Odds” while the latter chose “I Don’t Want to Miss a Thing” for the judges save. Yet again another break! But after it, is the judge’s decision followed. Martin naturally chose to save his performer. Gary did the same thing. Ms. Pilita sent home Daddy’s Home but Charice sent home Jeric. This thereby led to a deadlock. Surprisingly, Daddy’s Home didn’t get the lowest votes. They’re now among the top 4 who will be back for next week. That makes Jeric the eliminated singer for this week. So that’s it for the X Factor Philippines elimination night and see you next week!